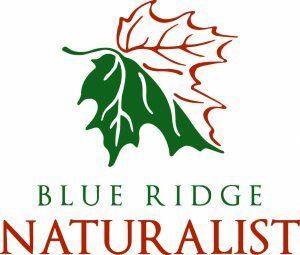 The North Carolina Arboretum offers year-round educational programs and learning experiences for adults, families, youth, school groups, and trade professionals that focus on environmental sustainability, art, science and economic development. From classes, to self-guided programs, to lectures and symposia, the Arboretum serves more than 18,000 children and 6,000 adults annually. The Arboretum is pleased to offer several certificate and professional development programs through its Education Department. All certificate programs follow strict curriculum guidelines and protocols to ensure participants receive the best experience from leading educators and instructors. View certificate programs here. Green industry professionals seeking continuing education units (CEUs) or those who simply want to stay abreast of the latest news and trends can attend The North Carolina Arboretum’s Integrated Pest Management (IPM) symposium. This annual event brings in some of the industry’s leading academics and professionals to reveal the latest techniques in solving pest problems using beneficial insects. Find out more about the IPM symposium here.